>My Daughter recently has got into all emoji staff and all squishies staff also. 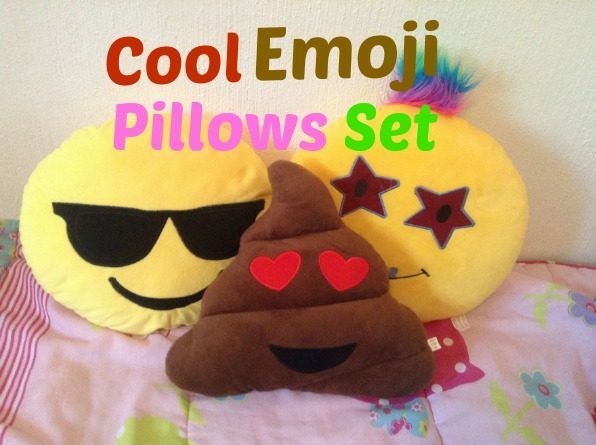 And there are plenty of emojis. 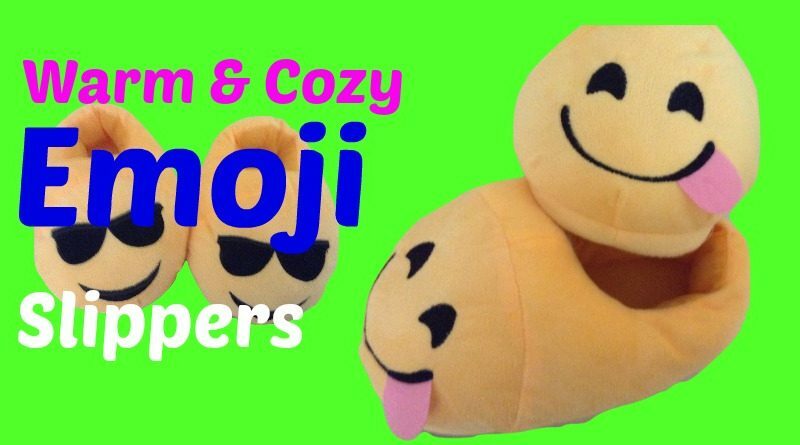 These Cool Girls Emoji Slippers had my daughter name on it. As soon as she saw them she wanted them.